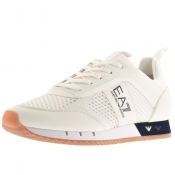 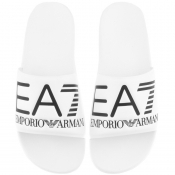 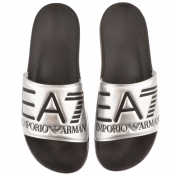 EA7 Emporio Armani shoes at Mainline Menswear, selected from the most recent trends. 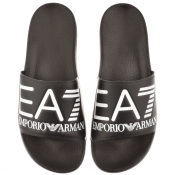 This collection ranges from flip flops and sliders to trainers to cater for every occasion whether you’re at the beach or the gym. 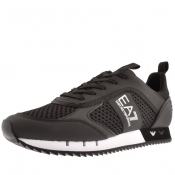 This selection of footwear includes a range of fabrics and materials ranging from rubber to woven mesh, available in timeless colours such as black, navy and white. 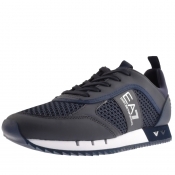 Whatever the occasion, Mainline Menswear has the shoes for you.